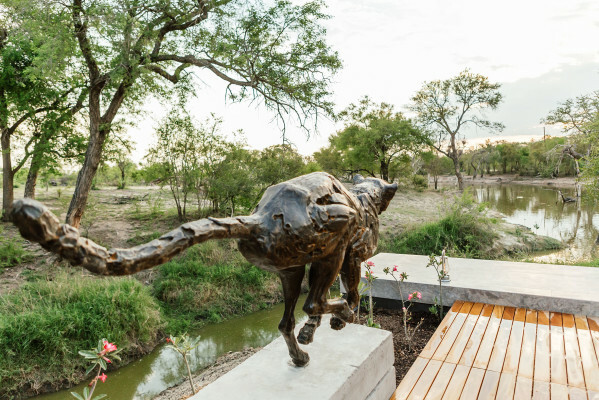 Inspired by the unique natural surroundings of the Madikwe Game Reserve, and designed with comfort and bushveld bliss in mind, the recently 5-star graded Jaci’s Lodges offers guests the ideal base from which to experience The Ultimate in African Safari adventure. 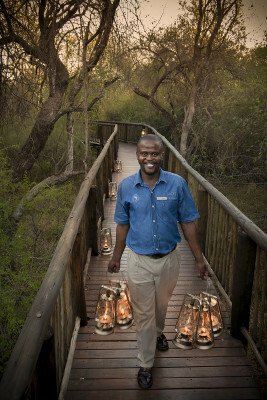 Our owner run and managed lodge prides itself on an unwavering commitment to social upliftment and real investment in their staff. Via the implementation of the Jaci’s Staff Trust initiative, Jaci’s Lodges aim to make a tangible difference in the lives of each member of staff. 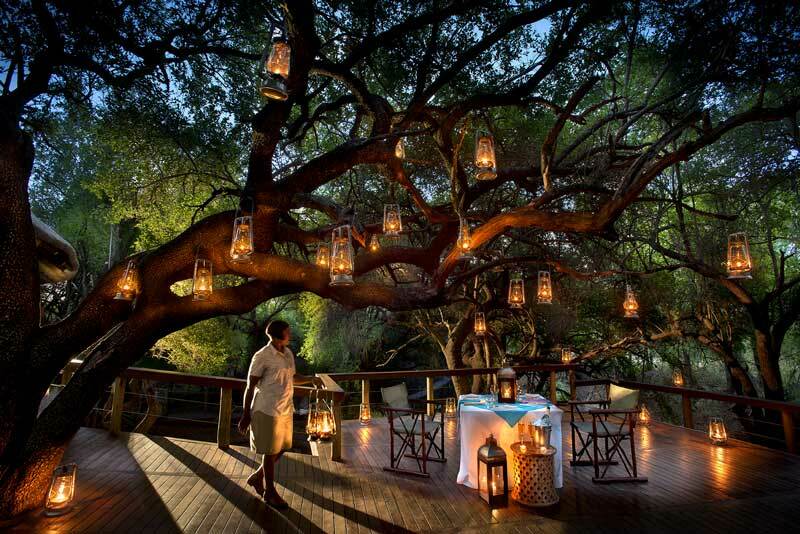 The impact is far-reaching, with the ultimate aim of empowering, uplifting and inspiring the local community. 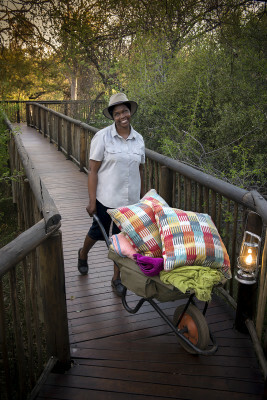 Jaci’s Staff Trust offers people who have been employed at Jaci’s for more than five years the opportunity to become a shareholder in the business. A total of 27% of the business is currently owned by staff. The shareholding is held in a trust, and eligible staff members receive their portion of the dividends at the end of each year. 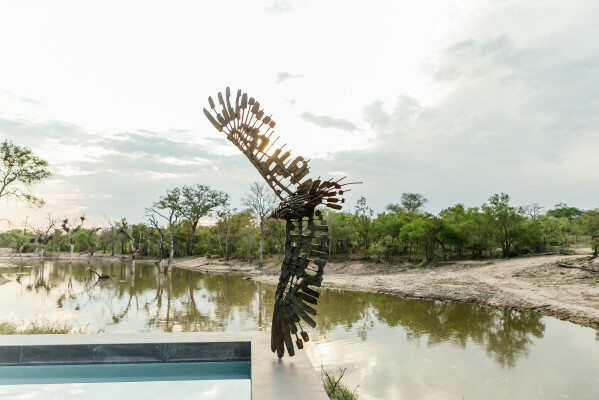 As seen in our video, Jaci’s Lodges as a concept and reality is a labour of love and passion for its founders, Jan and Jaci van Heteren as well as the Jaci’s Lodges family! 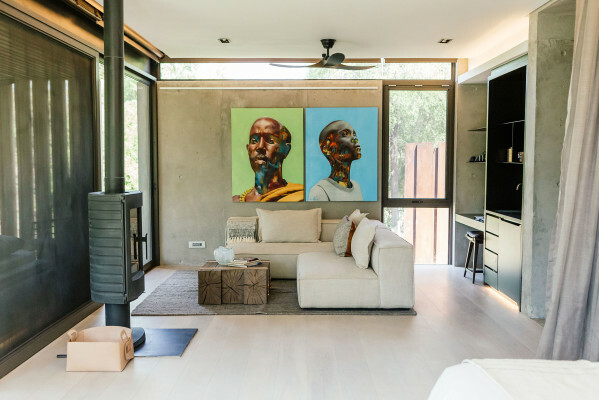 In collaboration with South Africa’s leading local and up-and-coming artists as well as established craftsmen, the new Cheetah Plains interiors celebrate a completely unique and authentic environment embodying ‘African Minimalism’ and a truly seductive safari experience. 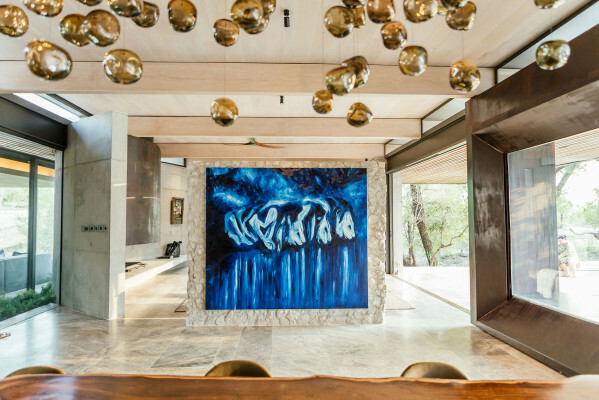 With the exposure and promotion of solely South African artists central to the Cheetah Plains philosophy, our exclusive-use luxury bushveld houses boast curated artwork collections to rival any on-trend gallery.